Every good documentary needs someone to stitch things together. In Never Sleep Again, Heather Langenkamp took us through the nightmares of Freddy Krueger. 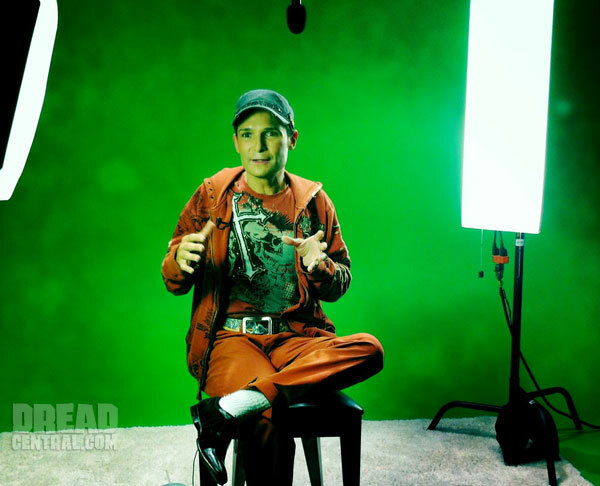 Now Corey Feldman is taking us on a ride with Jason. That’s right, kids! We’re happy to exclusively announce to you that Feldman will narrate and star in the upcoming documentary Crystal Lake Memories: The Complete History of Friday the 13th. Don’t expect a rehash of the same old thing either. Dozens of new interviews are filming now detailing the film franchise, the television show, and even the remake. “We are thrilled to have Corey as the star of the show,” says director Dan Farrands. “His presence truly legitimizes this project as the definitive documentary on the Friday the 13th legacy. The whole team is excited to see this come together to give fans the retrospective that they deserve.” If Never Sleep Again: The Elm Street Legacy is any indication of what’s to come, that’s exactly what we’re going to get. Excited? You should be! Check out the brand new Crystal Lake Memories: The Complete History of Friday the 13th Facebook page to explore a plethora of goodies and let them know what YOU want to see! 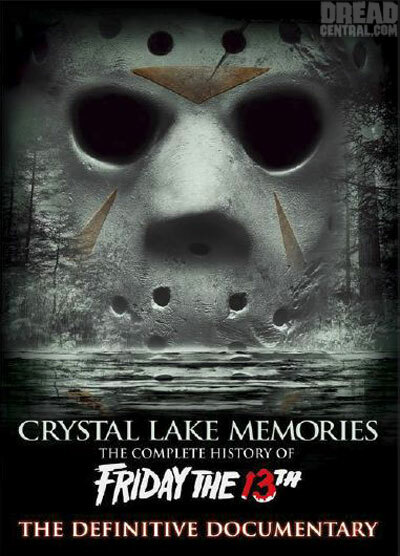 The documentary Crystal Lake Memories: The Complete History of ‘Friday the 13th’ is slated for a late 2012 release. Discuss the Friday legacy in the comments section below!